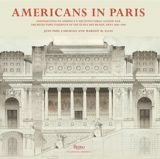 The leading textbook for learning to draw and design with the classical orders—Tuscan, Doric, Ionic, Corinthian, and Composite—that are the essential genetic material of classical architecture. 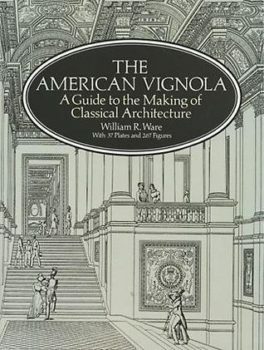 Ware also discusses composition and application of the orders to building design. Clearly illustrated, this edition includes a valuable introduction by Henry Hope Reed and John Barrington Bayley.